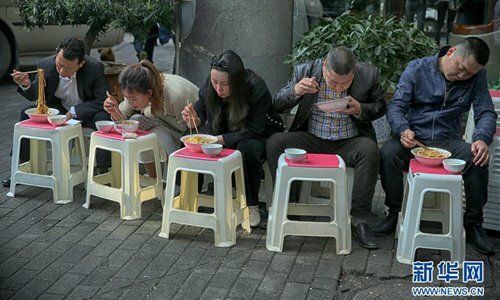 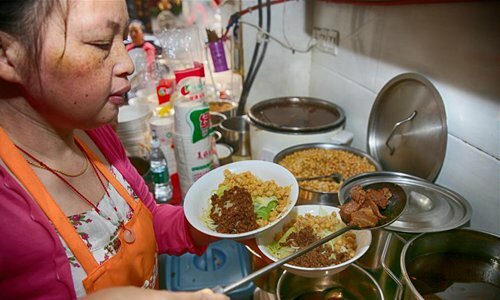 The unique flavor of Chongqing Xiaomian, a spicy noodle dish, attracts not only locals, but also visitors from across the nation. 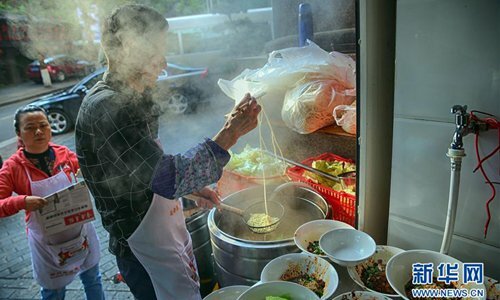 Traditionally the distinctive noodles, whether dry or soupy, were served alone with chili sauce, though today beef, intestines and pea paste are frequently added to compliment the dish. 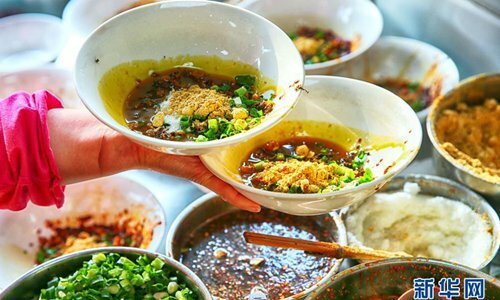 The essence of Chongqing Xiaomian lies in its rich seasonings, such as chili, pepper, mashed garlic, ginger, scallion, sesame and preserved Sichuan pickles. 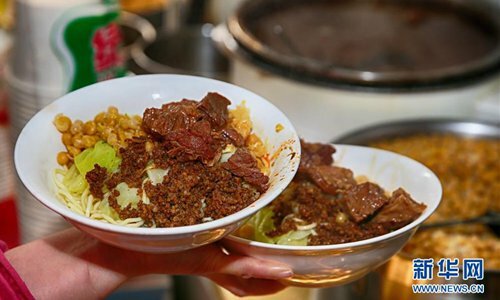 The mix of more than 10 seasonings creates a delicious chili-infused Chongqing flavor.